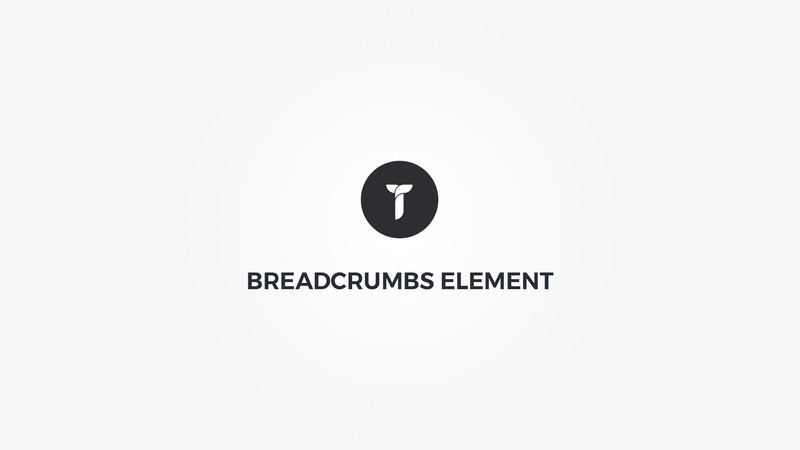 Breadcrumbs font - Adjust breadcrumbs font metrics. Breadcrumbs colors - Breadcrumbs font colors. If empty, colors are inhereted from theme. Container box style - Adjust .thz-breadcrumbs box style. Links holder box style - Adjust .thz-breadcrumbs-links box style.